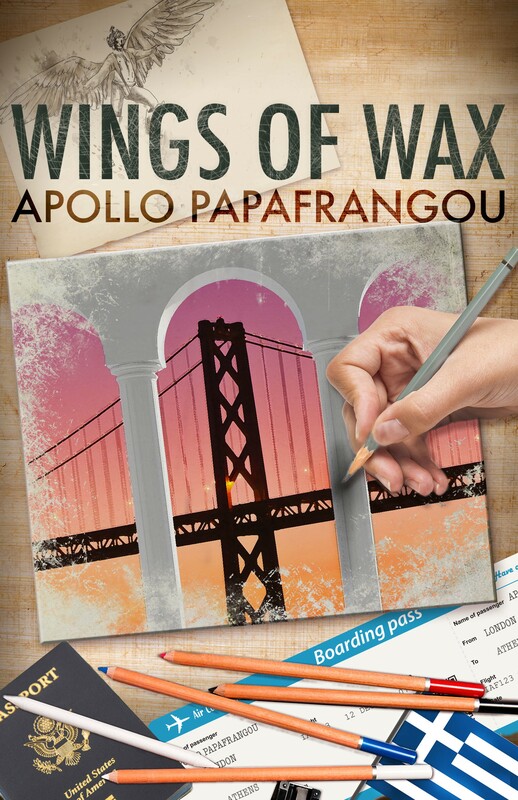 The Writing Life is pleased to welcome Apollo Papafrangou, author of the upcoming novel, Wings of Wax. 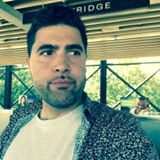 Apollo Papafrangou is a writer from Oakland, California, where he pens novels, short stories, and, occasionally, poems. 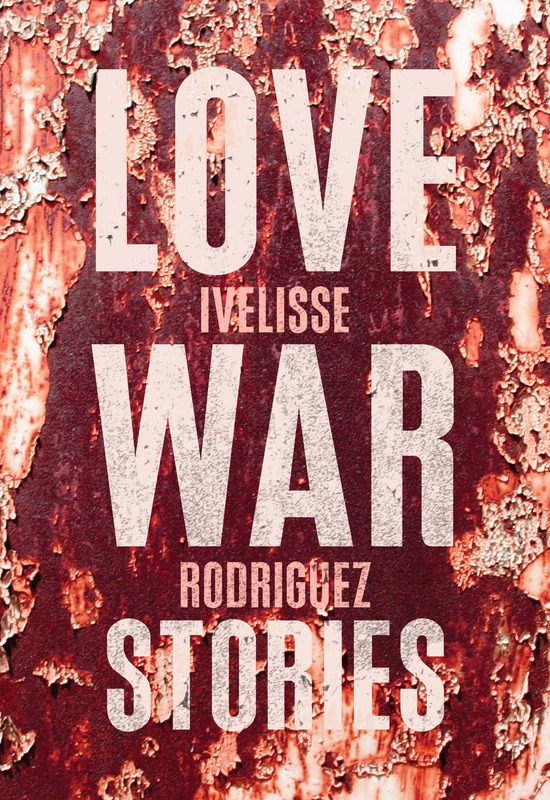 He is a 2010 graduate of the Mills College Creative Writing MFA program, and the author of “Concrete Candy,” a short story collection published by Anchor Books in 1996 when he was just 15 years old. His debut novel WINGS OF WAX, the story of a shy, young artist seeking to reconnect with his ladies’ man father in Greece, will be published in March, 2016 by Booktrope. HBO Films optioned the movie rights to his story “The Fence” from 2000-2004, and his fiction has appeared in the 1998 Simon & Schuster anthology entitled “Trapped. Apollo’s work has appeared in “Voices,” a collection of works by Greek writers published in 2013 by Nine Muses Press, Quiet Lightning, among other publications. Wings of Wax is literary/contemporary fiction. Wings of Wax is the story of Angelo, a shy, young artist seeking to reunite with his estranged father in Greece and to learn the mysterious ways of the kamaki: the classic Mediterranean ladies’ man. 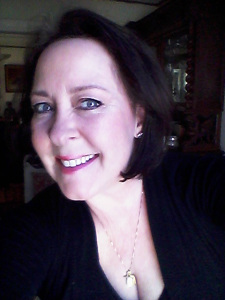 The novel takes place in both the San Francisco Bay Area and in Greece. In many ways, it’s a travel narrative, an odyssey of sorts, both in respect to Angelo’s physical journey, and his interior transformation. Apollo, how did you come up with the title? Wings of Wax is a nod toward the Greek myth of Icarus–the boy who gained flight via mechanical wings attached with wax, but, in failing to heed his father’s advice, flew too close to the sun. Icarus serves as a metaphor in the book as flight is a central theme, as is the often tumultuous relationship between fathers and sons. What inspired you to write Wings of Wax? Many things, but perhaps above all else, the desire to join the ranks of Greek-American writers who are mining the terrain of our collective experience through their fiction. I feel that the Greek-American experience–in all its complexity and variation–has been largely unexplored in contemporary fiction. Of course we have Jeffrey Eugenides, one of my literary heroes, but we need more voices. My heritage is pretty important to me. Through my stories I want to share its richness with others. My favorite part of writing is the process itself. It’s tedious at times, but I imagine building a story is like crafting a sculpture–you chipaway long enough, and you’ve got something. I also like exploring the interior experience of my characters. Fiction is the only artistic medium through which we get into other people’s heads. Stories show us we’re not alone in the world. Starting, whether it be a new project or a continuation of yesterday’s work. When I sit down to write each day, I spend a lot of time looking over what I wrote over previous days to get back into the flow. There’s a lot of staring at the white space, but then something inevitably clicks, and I’m able to find that groove again. I write five days a week, generally, Monday through Friday. I try to get five-hundred words a day; sometimes I write more, sometimes less, but consistency is the key. I put in the time five days a week because I treat writing like a job. There are so many. Of the classic writers I like Steinbeck, Faulkner, Baldwin, Nabokov, Tolstoy. In grad school I was introduced to some fantastically underrated writers like Bruno Schultz, Italo Calvino, Fernando Pessoa, and Anne Carson. Favorite contemporary authors include Jennifer Egan, Victor Lavalle, Sherman Alexie, Junot Diaz, Susan Straight, Paul Auster, Jonathan Lethem, Cormack McCarthy, George Pelecanos, and many more. Other than the writers I’ve already named, Nikos Kazantzakis has been a big influence, of course. He is the quintessential Greek writer. His prose is so lyrical and rich without being flowery. I’m also influenced by the great contemporary Greek poets, as Greece is a land of poetry–George Seferis, Yannis Ritsos, Odysseas Elytis. I write on a desktop Mac in my bedroom. I can’t get with the writing in a coffee shop thing. Too many distractions. I’d like to have a little writing studio someday. One big lesson I gained from this process is that next time around I need to send out blurb requests much further in advance! It takes a while to corral those endorsements from other writers and public figures. Going to grad school for creative writing at Mills College was a great experience. I grew so much as a writer, and I began this novel during my second semester in the program. Soon after graduation I had a completed draft and now, several years and drafts later, I’ve got a published book! Not much beyond the old cliches of keep writing and pushing your work out there. When you’re tired of pushing, push some more. It’s standard advice, but I’ve found it to be solid. Wings of Wax will be released in March, 2016 from Booktrope, and will be available via local bookstores, Amazon, and other major retailers. I’m almost finished with a first draft of my next book, a currently untitled novel-in-short-stories about twenty-somethings in the Oakland art scene trying to make a living outside of a traditional nine-to-five. The stories feature Greek-American characters, as the Greek community has a lengthy history in the Bay Area, and the culture is obviously my point of reference. It’s an interesting time to be in Oakland, with all the gentrification going on, and I hope, this book reflects that. Thanks for chatting with us, Apollo. I enjoyed getting to know more about you. Happy writing! A Decent Woman, Eleanor’s debut historical novel, set in turn of the nineteenth century Puerto Rico, was selected as 2015 July Book of the Month for Las Comadres & Friends Latino Book Club. Book club members across the United States have enjoyed the story, as well. 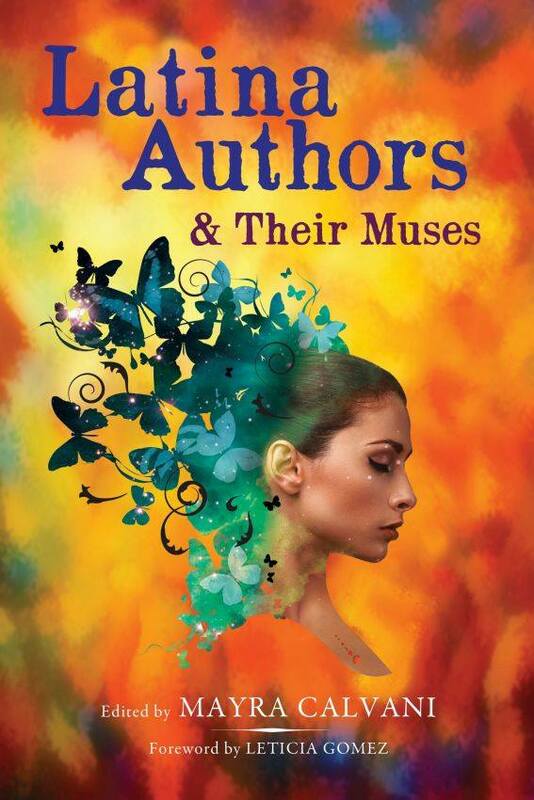 Eleanor is featured in the newly published anthology, Latino Authors and Their Muses, edited by Mayra Calvani. 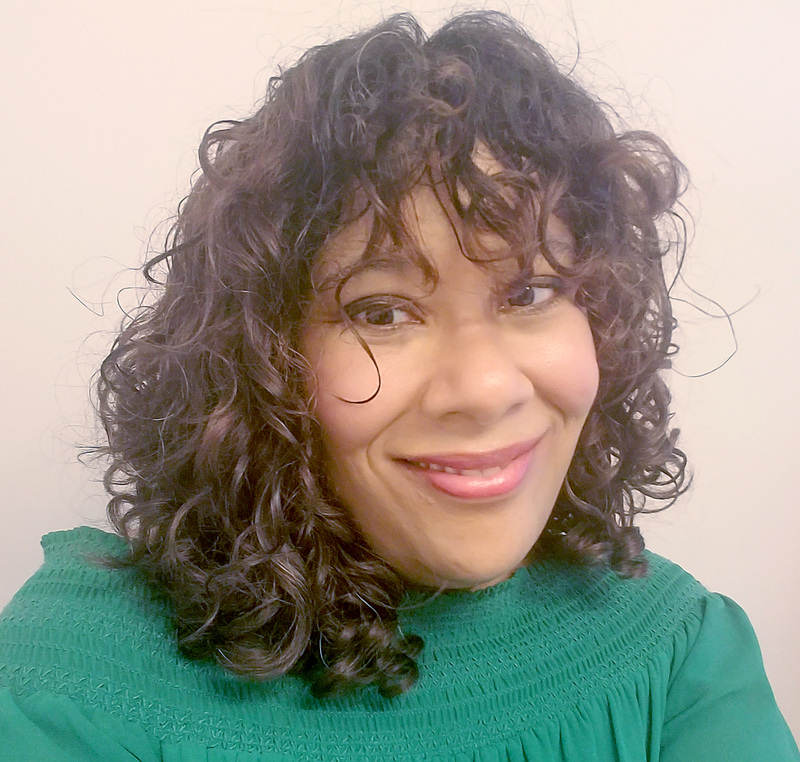 She is the mother of two awesome adult children and currently lives in West Virginia, where she is writing her second novel, The Island of Goats. The ebook version debuted September 25th, 2015 through Twilight Times Books. The paperback version will be available in December 2015.